the story of our enduring relationship as family wine businesses. 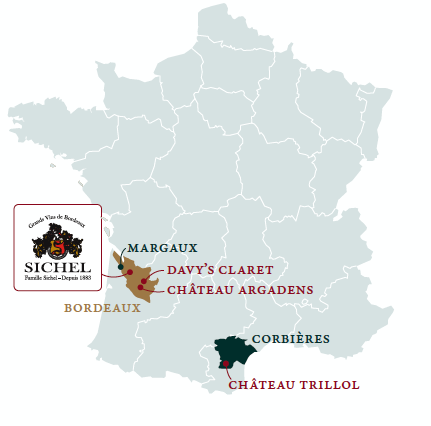 We are delighted to recommend a selection of wines from Maison Sichel for your enjoyment this winter. 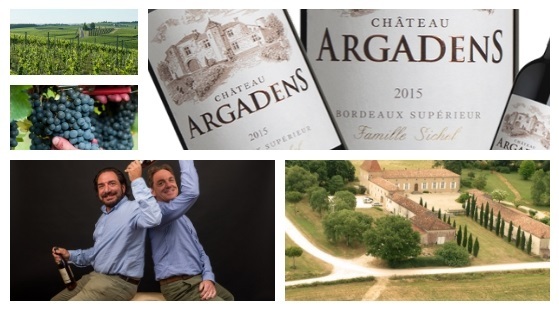 From South West France and Sichel’s heartland in Bordeaux, they offer outstanding quality and value. Try our recommended selection of Sichel wines in your local Wine Bar or order online.